Boasts 36 Highway MPG and 31 City MPG! 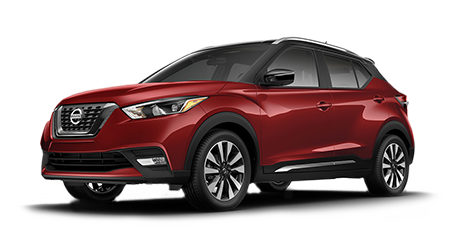 This Nissan Kicks delivers a Regular Unleaded I-4 1.6 L/98 engine powering this Automatic transmission. GUN METALLIC, CHARCOAL, CLOTH SEAT TRIM, [N92] ILLUMINATED KICK PLATES. [L92] CARPETED FLOOR MATS W/CARGO MAT, [B92] SPLASH GUARDS (4 PIECE), Wheels: 17" Alloy, Wheels w/Machined w/Painted Accents Accents, Variable Intermittent Wipers, Urethane Gear Shift Knob, Trip computer, Transmission: Xtronic CVT (Continuously Variable), Torsion Beam Rear Suspension w/Coil Springs, Tires: 205/55R17 AS. 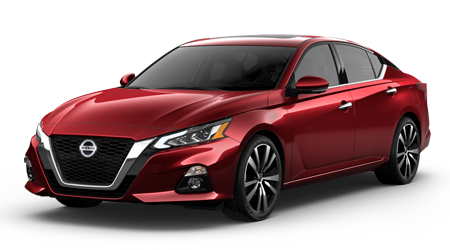 Stop by Petro Nissan located at 6248 U.S. Hwy 98 West, Hattiesburg, MS 39402 for a quick visit and a great vehicle!